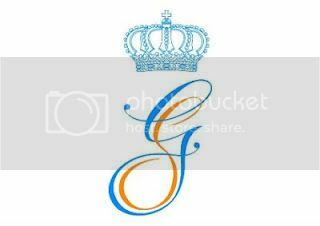 The civil wedding of HRH Hereditary Grand Duke Guillaume of Luxembourg and Countess Stéphanie de Lannoy will take place on October 19, 2012. 11.00 AM till 12.30 PM: Reception with citizens of Luxembourg born on November 11, 1981 or February 18, 1984. 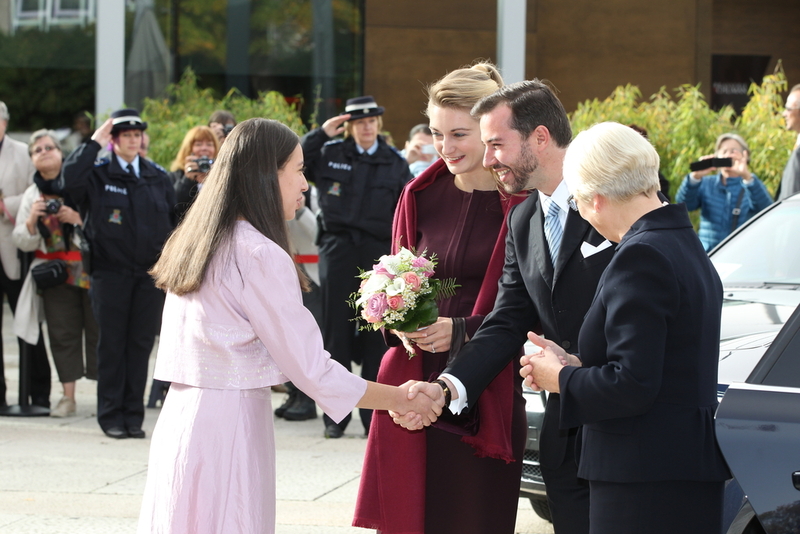 3.30 PM: The civil wedding between Hereditary Grand Duke Guillaume of Luxembourg and Countess Stéphanie de Lannoy will take place at City Hall. This topic will be closed until October 19. Until then, please use the thread Guillaume and Stéphanie: Wedding Suggestions and Musings. - The thread about the religious wedding can be found here. - The threads about the pre-wedding ceremonies, engagement etc. can be found in the Luxembourg forum, here. She looks so great and so happy. I wish them all the best. Who is the blond lady next to them ? thanks a lot for those links! Stephanie looks nice and both very happy! A registry type official person perhaps? They look incredibly relaxed and comfortable and not at all stressed. Nice pictures by Tom Wagner! 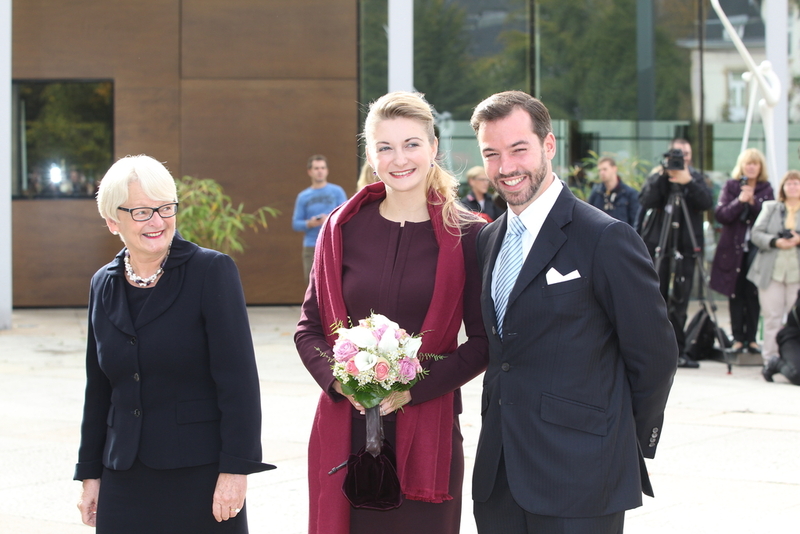 19.10.2012 - Luxembourg - Luxemburg Stadt - Hochzeit von Erbgrossherzog Guillaume und GrÃ¤fin StÃ©phanie de Lannoy. - Empfang im grossen Theater der Stadt. BegrÃ¼ssung der GÃ¤ste.? Stephanie looks so beautiful. They both look very, very happy. How wonderful they are to hold these events on the morning of their wedding. Simply fantastic. !! According to RTL.lu the civil wedding is over. Do you have photos of members of the royal families of Europe? What a happy couple. 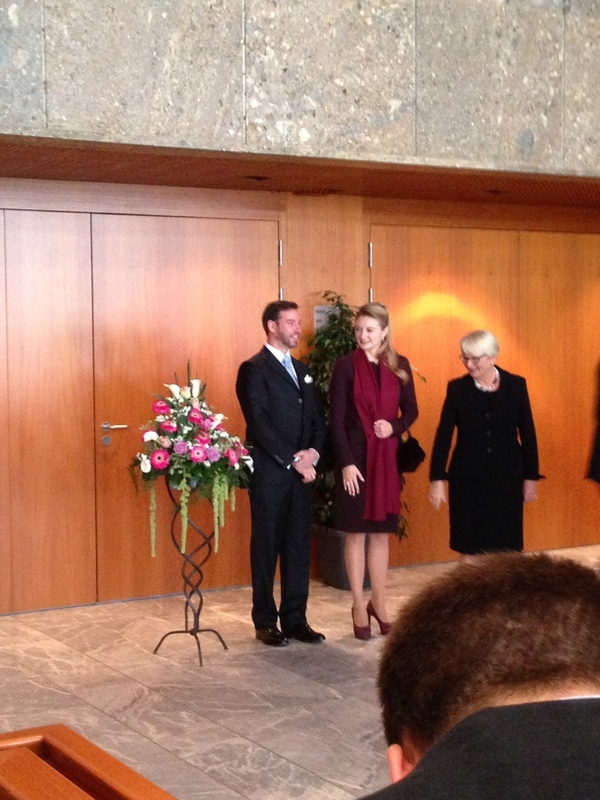 Lovely how they went on an impromptu walkabout and shared their joy with the Luxembourgians. Really fell for them!